It all started in 1956 at the Jersey Shore with a single neighborhood shop dedicated to serving authentic subs. Our meats and cheeses are all top-quality premium brands. Our bread is fresh-baked each day on the premises. And of course, everything’s prepared right in front of you. 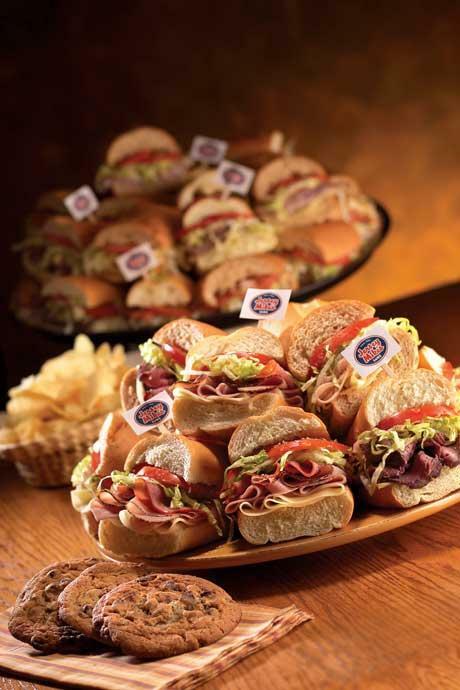 It’s what makes Jersey Mike’s the most authentic tasting submarine sandwich available. It’s a tradition of quality we’ll never outgrow.